Jake Masters, who goes by the nickname "Lucky", is a famed fighter ace during the Great War. These days however he operates his Airborn Import business, transporting paper parasols and silk gowns, and even that could end with the revolution. 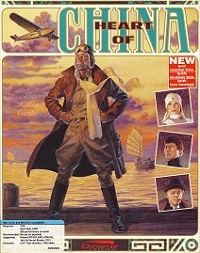 His creditor, international business tycoon E.A.Lomax, decided Lucky would be the man to rescue his kidnapped daughter from the clutches of Li Deng from his fortress in Chengdu. Lucky has the guts, the piloting skills and the planes. Doing so could make Lucky rich, but failing to do so would bankrupt him forever. To help in his mission, Lomax also puts Lucky in contact with the Zhao Chi. Zhao Chi is the only ninja currently living in China - a very renowned martial artist whom Lucky will direly need as a sidekick because Chi also speaks Mandarin and is an expert with the Shaolin healing ways. As they travel together, Jake and Chi become friends, with Chi often being the voice of reason and morality for Jake. Together the protagonists travel from Hong Kong to Chengdu and further to Kathmandu, Istanbul and eventually Paris, always chased by Kate's kidnappers and other characters that have old disputes to settle with Lucky who's arrogance, drunk conflicts and lust for women always get him into trouble. Kate on the other hand, despite being the daughter of a rich tycoon, as a very down-to-earth person, and her relation with Lucky changes depending on how he interacts with her during their travels. Will Lucky become a rich man and win Kate's affection, or will he end up in the gutter, broke and without love? 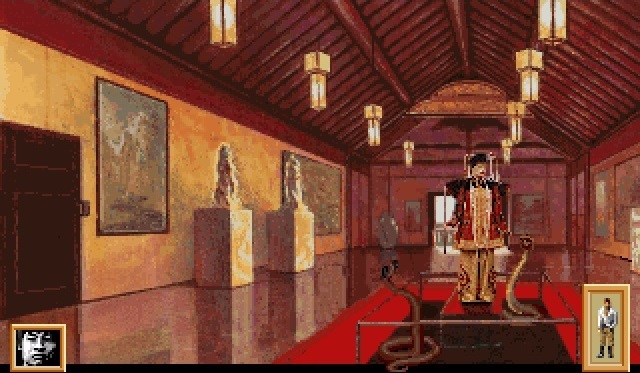 Heart of China, designed and directed by Jeff Tunnell and written Tom Brooke, David Selle and David Atmanby is the second adventure game by Dynamix, using an upgraded version of the Dynamix Game Development System (DGDS), first used in Rise of the Dragon. Using over 80 actors, a pioneering technique for its time, Dynamix went through an enormous number of lengthy photo shoots, lasting for a year and a half. 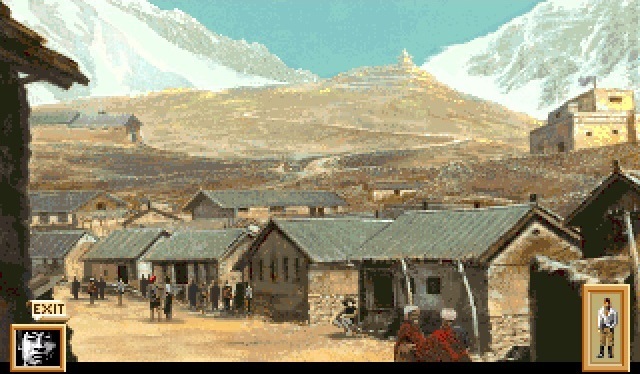 After selecting the photos that were to be used in the game, they then edited those images and blended them with over 200 hand-painted backgrounds to match the storyboard. In the game, you play as three different characters, follow multiple paths, leading to multiple possible endings, making the game highly replayable. The game also contains two skipable arcade sequences with various difficulty settings, one involving an escape by tank and another involving a sword fight atop a moving train. 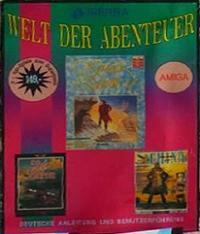 Heart of China was released for the IBM, Amiga and Mac.